The holidays are filled with decorating, special gatherings, and gift giving. No matter what you celebrate, it’s essential to keep loved ones safe. When it comes to home security and protecting your home, there are a variety of approaches you can take. 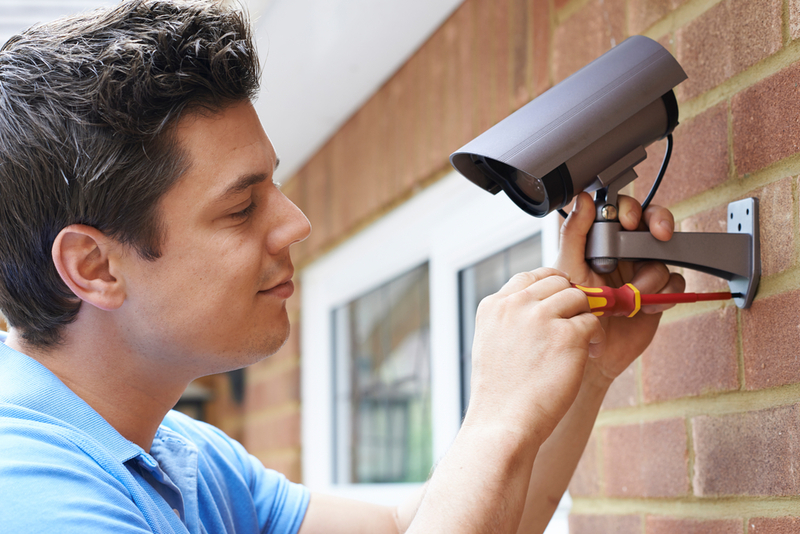 One of the easiest ways to keep your property safe is to install a home security system with cameras. Available systems not only curtail theft but also include alarms that warn against fire and carbon monoxide gas. They can be controlled remotely, making monitoring and automating your property convenient no matter where you are. When traveling during the holidays, keep your plans off social media and avoid using check-in apps that broadcast where you are. Never post personal information and itinerary details. Thieves will use this information to carry out their crimes when the house is empty. Tell a trusted neighbor where you’ll be and have them check on the property while you’re away. Check all strands of lights for frayed wires or cracked lamps and bulbs. Damaged portions should not be used as they are a fire hazard. Turn off these decorations when you leave the house to prevent electrical trouble that can also lead to fires. Keep any gifts and packages out of view. Tuck them away in a secure spot and make sure they aren’t displayed in front of windows or doors where a thief can easily see them, break in, and swipe them. Expensive items like laptops, tablets, and smartphones are particularly vulnerable and common targets for burglars. With more than three decades in home security as well as business alarm systems, Tempo Fire and Security LLC in Harrison, AR, offers its customers the best technology to keep their property safe. Their staff can assist you in finding the best solutions for your needs and budget. To learn more about their offerings visit them online or call (870) 741-1331 to speak with a knowledgeable customer service representative.